Cris Cyborg réagit après sa défaite aux mains d'Amanda Nunes à l'UFC 232. Alexander Gustafsson se rend à LA avec son équipe. Chad Mendes arrive en Californie. Jon Jones prend l'avions en compagnie des autres athlètes de l'UFC 232. À LA, Jones et Gustafsson participent à une conférence de presse avec Cris Cyborg & Amanda Nunes. Voyez les derniers face-à-face entre les stars du combat principal et coprincipal de l'UFC 232. When and why did you start training for fighting? I started training over a decade ago. I was always an athlete, and once I discovered that unlike handball, MMA doesn't issue red cards, I knew I had found my true sport. What ranks and titles have you held? 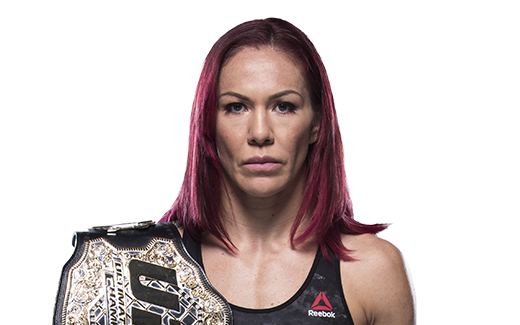 UFC Women’s Featherweight Champion. 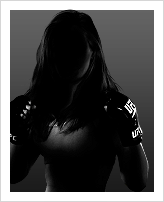 Former Invicta FC World Champion. Former Strikeforce World Champion. 2x IBJJF World Champion. ADCC Bronze Medalist. What does it mean for you to fight in the UFC? It is an honor. Did you go to college and if so what degree did you earn? I never finished university; however, it is something I plan to return to once my MMA career is finished. Animals are a passion for me and I think it would be amazing to one day further my knowledge and find a way to work with them.